Now, more than 20 years since its commercial release, flash technology has made more than its fair share of leaps-and-bounds progress. What’s more is that the ubiquity of flash is here to stay. 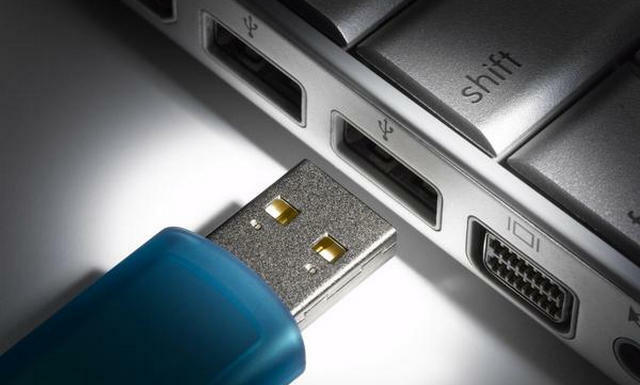 Smartphones, tablets, ultrabooks, and flash drives have us all dependent on flash technology. One particular incarnation of flash technology, the solid-state drive (SSD), has been embedding itself more and more into the computer market as time progresses. What has made flash technology so popular in today’s technology is its speed. We are becoming a society that equates faster with better, and as a result, computer companies have been focusing their efforts to fulfill this consumer demand. That means incorporating more flash into their products. Flash is fast because it lacks the moving or spinning parts present in hard disk drives (HDDs). Properly engineered, SSDs are faster, quieter, and less power-hungry than HDDs. The key phrase, however, remains “properly engineered.” Cheap flash technology is unreliable; therefore, it’s common to expect quality SSDs to be significantly more expensive than HDDs of the same capacity and performance. But the good news is that SSD prices are gradually decreasing over the years. How does all this information about flash and SSDs relate to businesses? For starters, because of its speed, SSDs often improve the productivity of users. Compared to HDDs, SSDs have faster file access times, the standard difference being seconds to minutes (for SSDs and HDDs, respectively). When it comes to servers, flash speed combines with capacity to provide a storage device than can not only lessen the strain on the power supply, but accommodate more users and move data more quickly and efficiently. All these features are unquestionably important for improved business transactions. Top-of-the-line SSDs also have the advantage of being more wear-resistant than before; they can now withstand a range of 10,000 to 100,000 write/erase cycles. The sudden and increasing adoption of SSDs at the consumer level is also promoting a slow adoption of the disks in businesses. With flash getting easier to maintain and protect from accidental data loss, more businesses are considering the switch from HDDs to SSDs. This entry was posted in Articles and tagged Enterprise, flash memory, NAND Flash, SSD. Bookmark the permalink.